Doctor Love Slots | FREE Spins + 95.04% RTP | Play now! You’ve never been to a doctor like this before! Doctor Love Slots is a fun and cheeky online slot game that you do not want to miss! Quick, you don’t want to miss your appointment with the doctor! Login and play Doctor Love Slots today – promise you won’t regret it! The 5 reels are filled with fun medical symbols, like stethoscopes, teddy bears, medical charts and crutches. 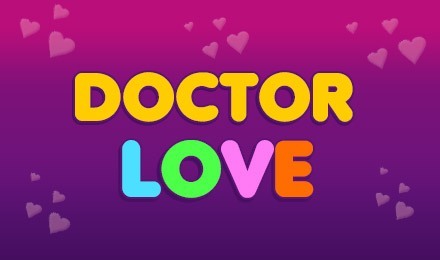 Doctor Love is you Wild, whilst the Love Meter represents the Scatter – 3 or more will trigger your FREE spins bonus! There are 20 paylines and a generous RTP of 95.04%.